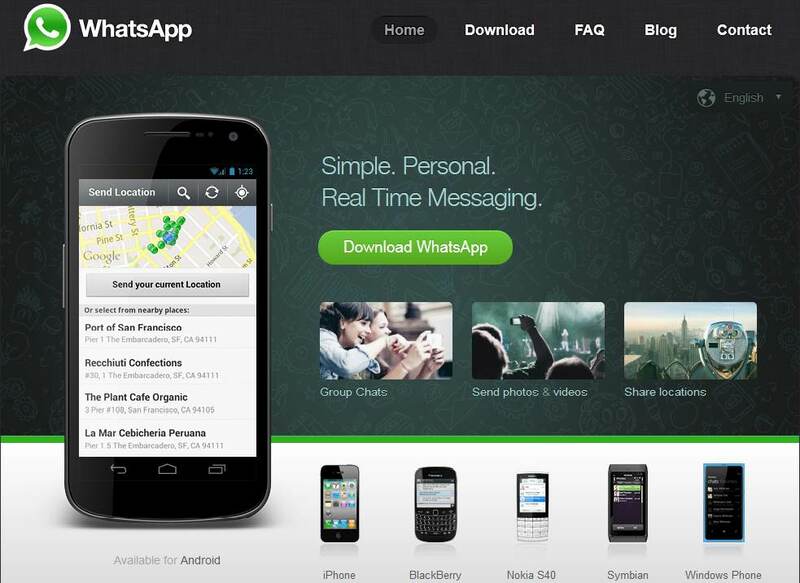 WhatsApp the popular mobile messaging service application is said to have breached privacy laws in some countries. 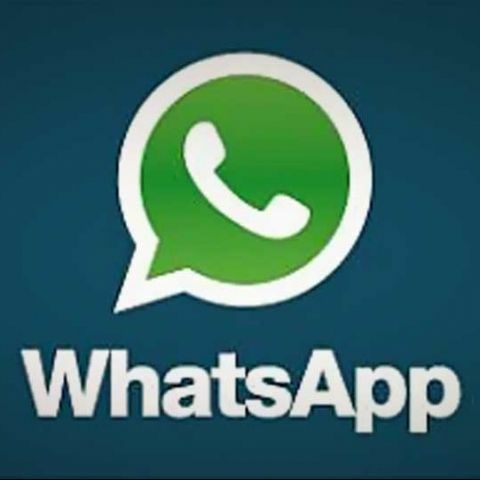 A joint probe by Canadian and Dutch data protection authorities has revealed that WhatsApp, the California-based mobile app developer, is said to have violated international privacy laws as it forces users to provide access to their complete address book. These privacy laws break principles in relation to the retention, safeguarding, and disclosure of personal data of its users which is unacceptable by the data protection authorities. According to reports, this Canadian-Dutch joint investigation is one of the first globally coordinated privacy protection measures. The probe report said that most smartphone users don’t have an option to use WhatsApp without granting complete access of their address book to the app which violates Canadian and Dutch privacy laws. The data that the app accesses may include phone numbers of both users and non-users of the app. There are further reports that suggest WhatsApp, following the recommendation of privacy experts, has taken steps to resolve several privacy issues but it still has a lot of work to do in completely safeguarding the privacy of its customers. The Dutch Data Protection authority has warned that it may take further enforcement action, including sanctions, if it finds WhatsApp continuing to breach privacy laws. In relation to this, WhatsApp replied that it will try to fully comply with the recommendations of the data protection authorities and justified this by fixing a vulnerability that allowed a third party to send and receive messages in the name of users without their knowledge. WhatsApp also recently introduced encryption to its messaging service because when messages were sent through unprotected Wi-Fi networks were prone to interception. This news brings to mind another application, called TrueCaller, which is rapidly gaining popularity in India. TrueCaller, an app that automatically reveals the names of unknown callers, also uploads the entire phonebook of its users to work. We wonder how TrueCaller hasn’t yet come under the scanner of privacy authorities.